That is not a roach, it’s a rudd. There’s been quite a lot of debate on this, over on Facebook. Roach is winning I’d say, but you could be entirely right! What’s your preferred method to set them apart? Hi Adam. Firstly would like to say I love your blog and it’s one of the reasons I’ve given LRF a go myself. Secondly, that’s 100% definitely not a roach. 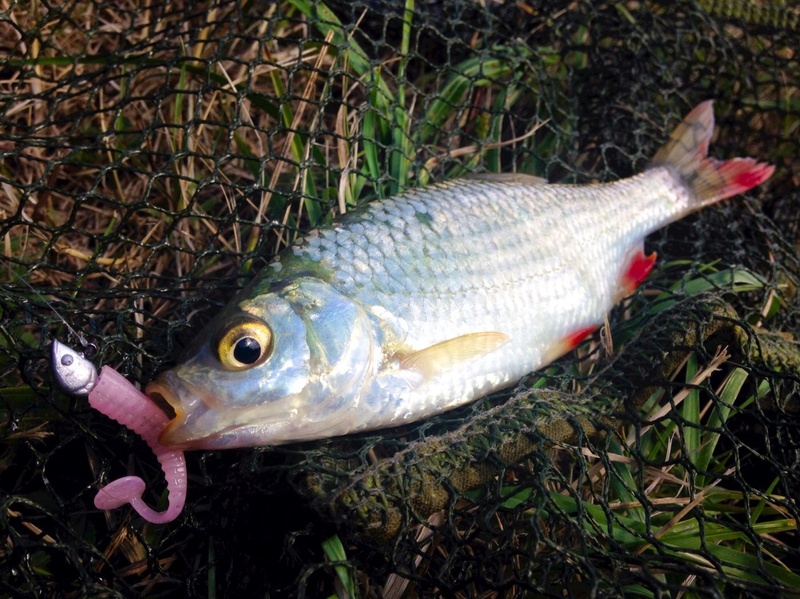 I’d say it is in fact a roach/Rudd hybrid (not a rare thing) but can’t say for certain from the pic. Otherwise, could be a Rudd. Had one on a spinner the other day myself. Unfortunately, I don’t know my sea species anywhere near as well! If it helps, it’s not a roach because a) protrusion of the bottom lip, and b) you’d never see that deep a red colour in the fins of a true roach. Thanks Russell. That’s really useful info. Appreciated. I have a lot to learn with freshwater species. And thanks for the kind comments. Feel free to ping over any tricky sea species!